Certain recurring numbers have a way of showing up with almost a magical quality. This is not an uncommon occurrence as many are fortunate to come to know the meaning behind the numbers, individually and as a group. 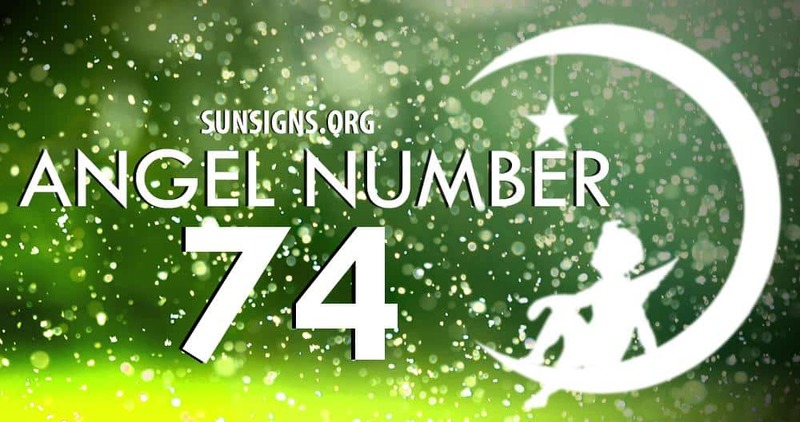 That have a unique message attached to them and the angel numbers are used as a guide to help us serve our mission in life. As well as the messages from the guardian angels, you should utilize your own gut instinct. The successful combination will certainly help you to accomplish another divine mission in life. The mixed repeating sequence of 7s and 4s (7, 4, 74, 47, 774, 747, 744, 477, 474, 447, 7774, 7744, 7477, 7474, 7747, 7447, 7444, 4777, 4774, 4747, 4477, 4474, 4447) is a sign of success and balance of intuition and hard work needed to achieve your goals. The vibrations connected to the tight-lipped number meaning 7 are that of a deep and mystical personality. The number 7 represents a figure that is masculine, but someone who needs protection from the world. In addition, this person must realize that each experience in life teaches us a lesson. Some of those life’s lessons require a bit of sympathy and unquestionable sacrifice. Adverse vibrations belonging to the repeating angel number meaning 7 (7, 77, 777, 7777) can be moodiness, argumentative and alienation. The angels say that these attitudes and unfavorable behaviors are relative to a closed, discouraged mind. The energy of the number 4 describes someone who is trustworthy, loyal and patient. This exceptional personality is able to express integrity, set concrete foundations and perform under high, conventional values, while building relationships that last. To partner with the angel number 4, one should have a sense of responsibility, be dependable and able to execute peace and order. These are the traits the number 4 lack, but are essential to growth and establishing long-term connections.